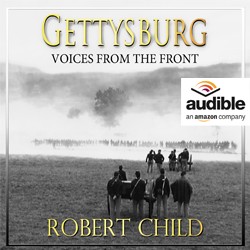 I am proud to announce a new 13-part series on the Battle of Gettysburg, History Storytellers that has debuted on Amazon Prime Video across the world. The now streaming series features some of America's preeminent scholars and storytellers discussing the epic Civil War battle. Check out the series out HERE. 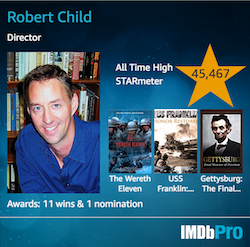 I have had the opportunity to interview hundreds of people for my films and the folks who always kept me on the edge of my seat were the historians. Why? 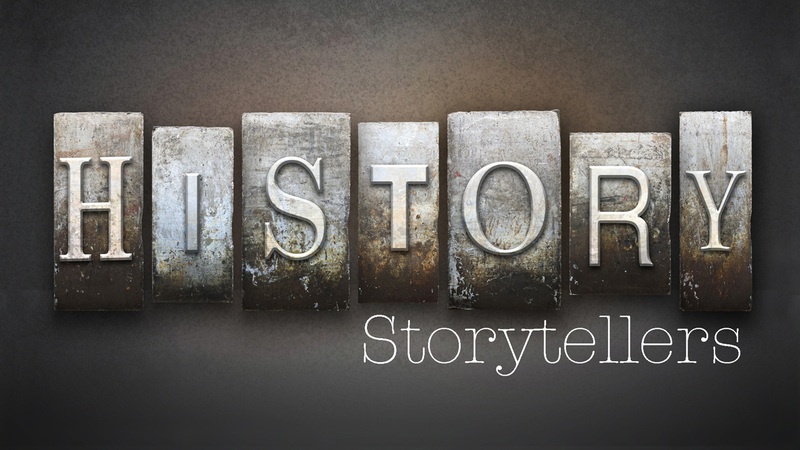 Historians are among the most gifted storytellers in the world. They have to be and their passion transports you to distant places in time bringing history back to life in vivid detail. 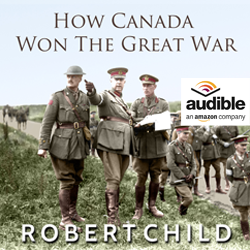 This series features some of the best History Storytellers on the planet. 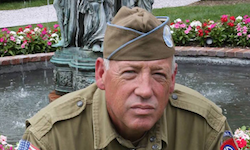 Below is the trailer for the series which features, Allen Guelzo, telling a GREAT story about the Battle of Gettysburg that perhaps you have never heard. This is a new concept. You could call it a documentary series but it is much deeper than that. In essence it is sitting down with a person who is an expert on the subject and allowing them to "tell you a riveting story" without distractions. By distractions I mean a music sound track, narrator and sound effects. The story speaks for itself. Of course there are visual enhancements such as still images and footage but these elements complement the story. 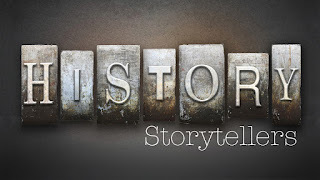 I had considered calling it "Naked History" to attract attention but opted for the more conservative "History Storytellers" which is more descriptive of what the series truly is about. Plus, combined, the terms 'naked' and 'historian' are perhaps something folks don't want to visualize. For this first "season" much of the material has come from my work on the commemorative film, Gettysburg: The Final Measure of Devotion. The historian and scholar interviews were SO good that I knew someday I wanted people to see them. I could only use a very small portion of these interviews within Gettysburg: The Final Measure of Devotion as it was a film about the 150th Anniversary of the Battle of Gettysburg featuring the largest Civil War Reenactment ever staged. That audience wanted to see the epic Civil War staged battles. This series is for people who want to learn more about the battle but also be entertained by a great story. Follow up "seasons" on other subjects in history are planned based on the response to this first season about Gettysburg. So if you want to see more of this type of program - tell your friends about it and share on social media. I'm proud to announce the social media NBA themed series I directed, The Warmup, along with director, Jason Story, for Turner Sports has won a coveted national award. 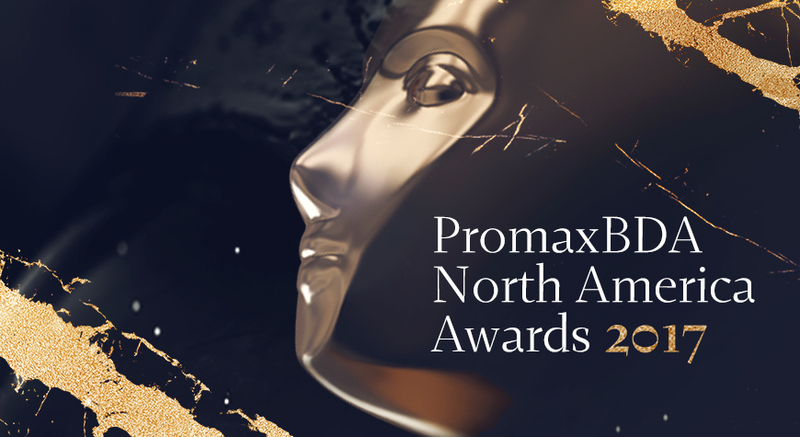 The series sponsored by State Farm and broadcast on Twitter was awarded the Silver in the category Social Media Series or Live Video Content at the prestigious 2017 ProMaxBDA North American Promotion, Marketing and Design Awards announced June 8, 2017 in Los Angeles. 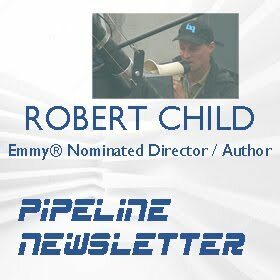 See Award List. The awards competition celebrates outstanding achievement in entertainment marketing across every screen, on-air, online, and on-the-go. The PromaxBDA Awards competition stands for excellence in media marketing and speaks to every part of the business from promotion and design to branding and interactive. Congratulations to the entire Warm Up team at Turner Sports! Way to go in your first season!